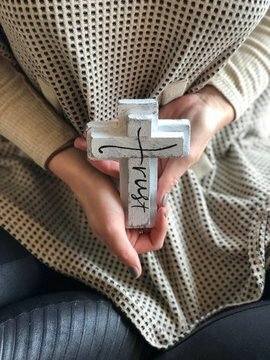 One of our very favorites this season! 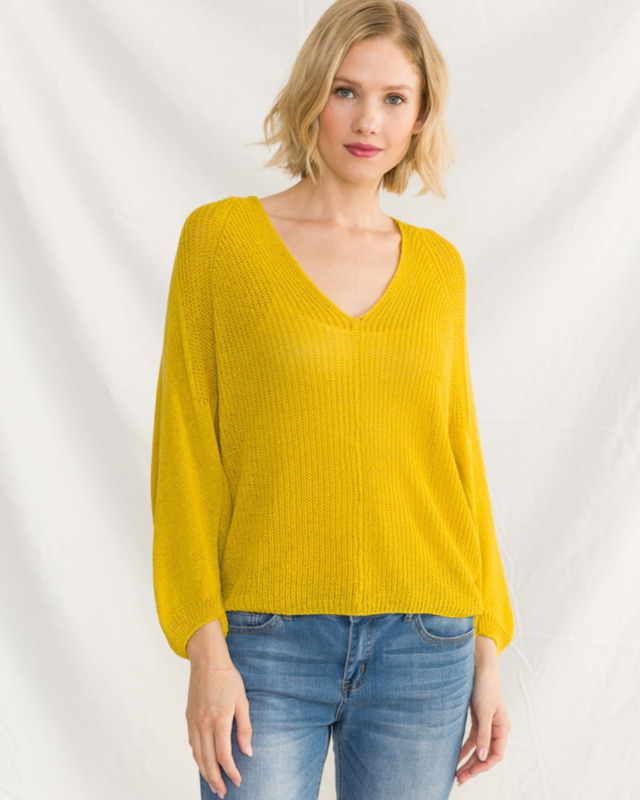 You’ll stand out in a crowd in this beautiful lime colored dolman sleeve sweater. Its lightweight material is perfect for those chilly summer nights! 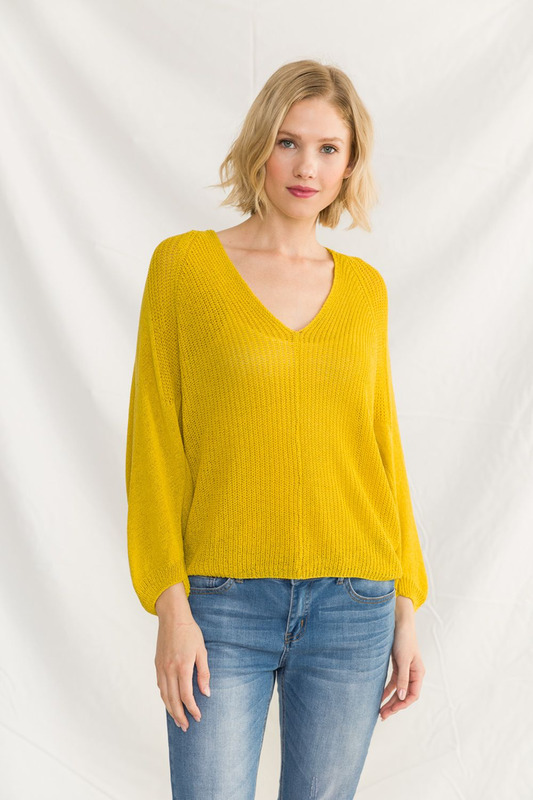 Featuring a slight dolman sleeve and balloon hem, you’ll want to wear this all the time because it’s so effortlessly easy. Wear this now with cropped white flares and later in the summer with shorts for perfect casual look!